Pediatricians and other early childhood experts use developmental milestones as a general assessment of how a child is progressing across multiple areas, such as behavior. If a child is falling significantly behind these milestones, it may indicate a developmental delay, which is not the same as a disorder. Children with developmental delays can benefit from early intervention programs such as behavior classes . However, it’s important for parents to remember that all children develop at their own pace; failing to develop at a rate that is on target for the age level does not automatically mean that a child has a delay. A developmental delay can occur in any of the broad categories of development. This might include problems with movement and coordination, indicating a delay in gross and fine motor skills . Developmental delays can also include deficits in language and speech, hearing, and cognition. Children might lag behind in social skills, behavioral skills, and emotional functioning. Although it can be heartbreaking to watch your child struggle, there is help available for your little one. Your child might benefit from behavior classes or social skills therapy, for example. There is a wide array of potential causes and risk factors for developmental delays. In some cases, it may be due to genetics or complications of pregnancy and/or delivery. Often, the cause is never discovered. You can ask your child’s pediatrician or behavior therapist to direct you to resources for developmental milestones. If your child is significantly behind these milestones, it can indicate a delay. Examples include failure to respond to sounds by seven months or failure to use any single words by 12 months. 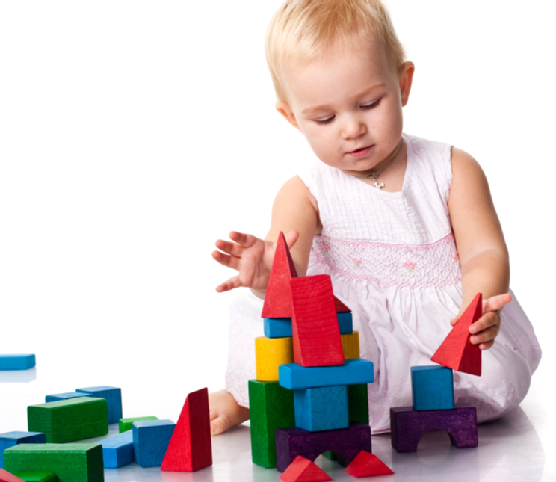 Children might have trouble grasping objects, making eye contact, or following directions. At The Behavior Exchange, your child can benefit from intensive behavior classes and autism therapy programs based on Applied Behavior Analysis (ABA) principles. Our behavior therapists use a collaborative approach, involving the whole family, the school, and other professionals as needed to work toward the success of each child. Parents in the Dallas area can connect with an behavior therapist by calling (972) 312-8733 or read more about our range of services on our website.